It’s always an exciting time when you make a new friend who has recently converted to conservatism or have an old friend who has recently come to the red side. It provides an awesome opportunity to shop for them and help them stock up on some conservative essentials, the stuff that we all take for granted as long-term conservatives. Whether it’s Christmas, Valentine’s Day, a birthday, or simply a special gift, consider these as gifts for a conservative. What better way to feel confident in their beliefs than with a comfy shirt they’ll want to wear everywhere? Plus, it will help them get use to the looks we always get as conservatives on a liberal campus! Get it from FFL for $23.99. Everyone loves a good cup of coffee, and shouldn’t your mug be a representation of yourself? 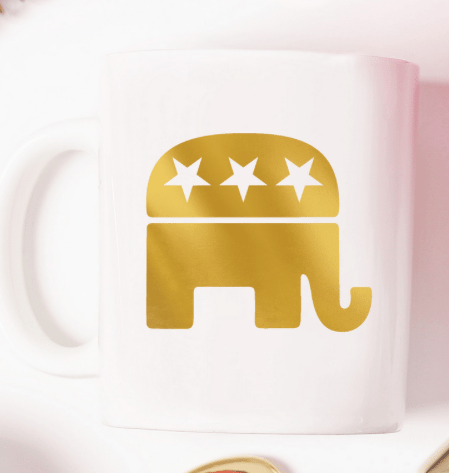 This coffee mug comes with a cute gold foil GOP elephant that will let everyone know what’s up and hold your cup of steaming hot coffee. A win-win! Get it from FFL for $12.99. 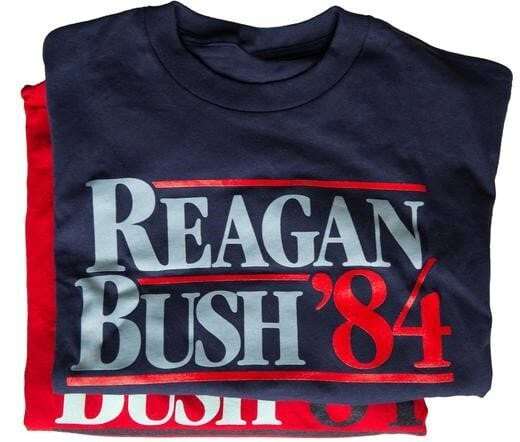 Owning a vintage-style Reagan Bush 84 campaign t-shirt is a rite of passage for most conservatives. 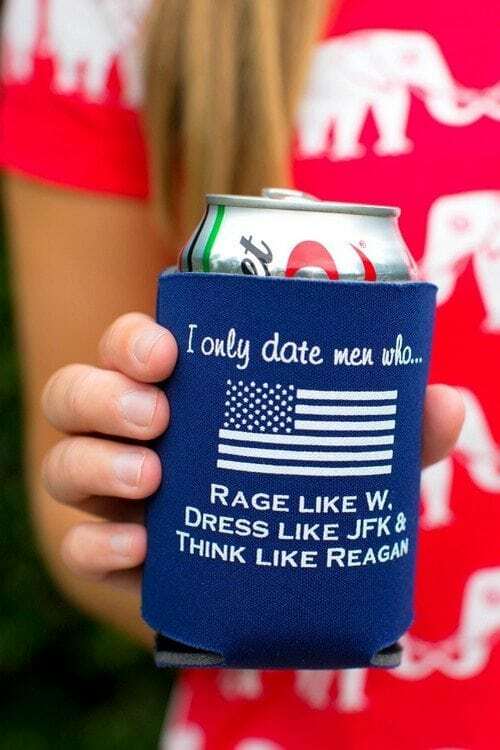 It’s our way of recognizing each other in the wild and paying homage to one of our favorite presidents, Ronald Reagan. Get it from the GOP for $27 in either blue or red. 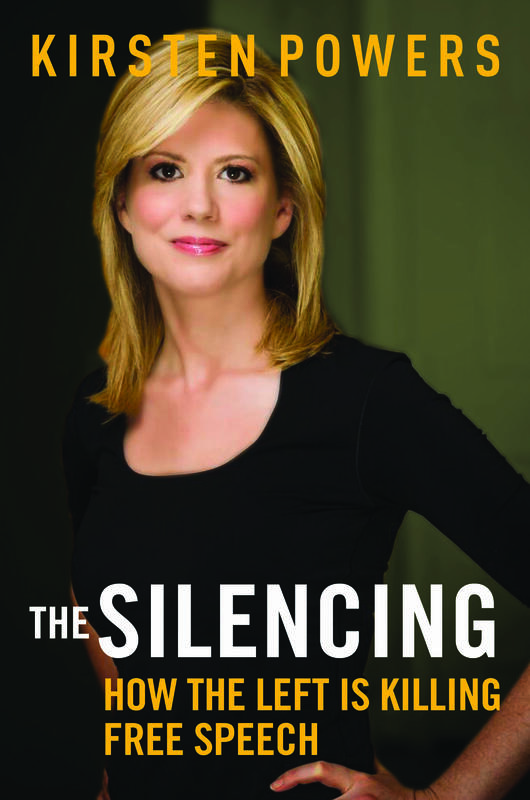 The Silencing by Kirsten Powers explores the way in which the left is trying to silence free speech and especially conservative voices, which we all know is true on campus and in the media. This book is a compelling read for conservatives new and old and very eye-opening as we continue the fight for free speech. Get it from FFL for $16.99. Stickers are great gifts for recent converts because they come in such a variety and can go on any surface: laptops, water bottles, notebooks, cars, etc. 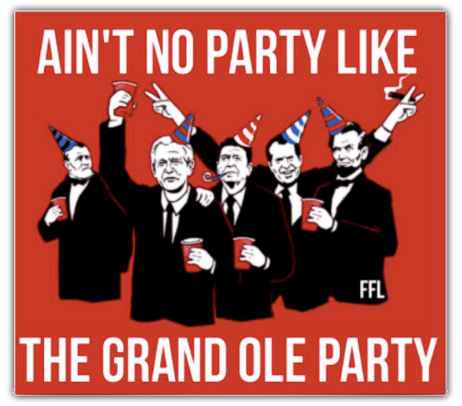 Shop the variety of conservative stickers on FFL all around $2.99. 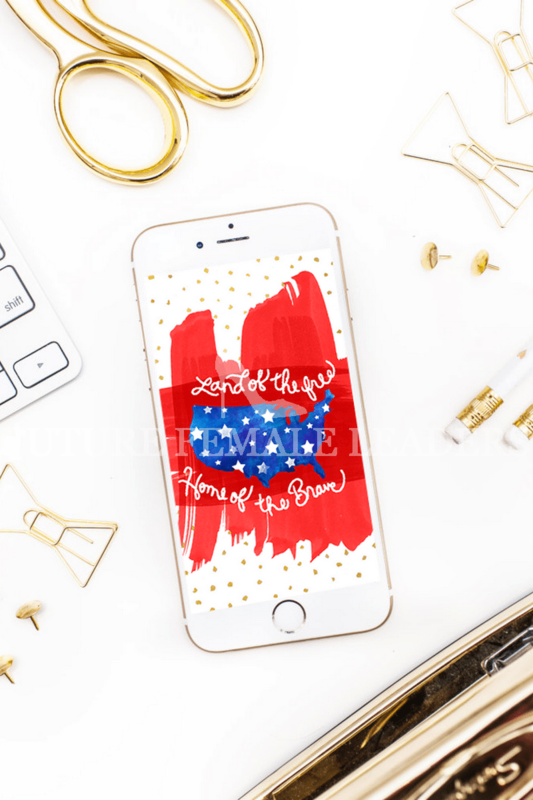 Conservatives love the Founding Fathers, and what better way to show that love to everyone? 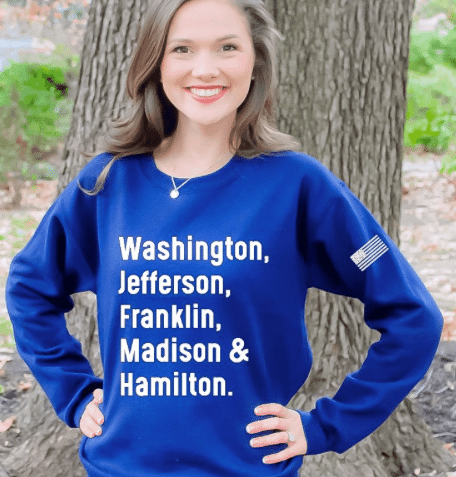 This comfortable Squad Goals sweater comes in navy and can be bought from FFL for only $34.99. It doesn’t hurt that elephants are one of the most adorable animals ever, but also represent so much more to us conservatives and Republicans. 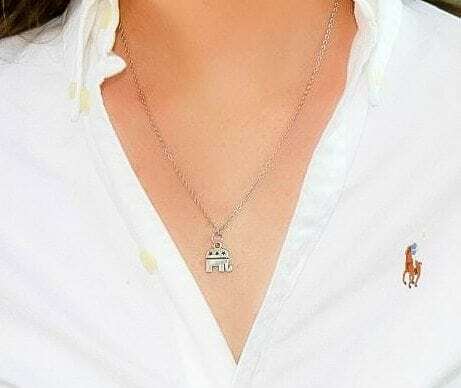 Give a hat tip to your political opinions discreetly with elephant jewelry. Shop these looks at FFL for under $15. 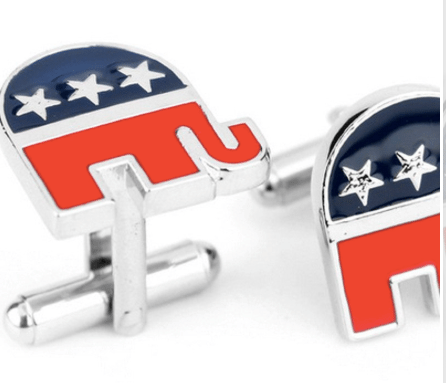 For the dapper new conservative man in your life, check out these GOP elephant cufflinks that will keep you looking sharp and looking right. Get them from FFL for $14.99. 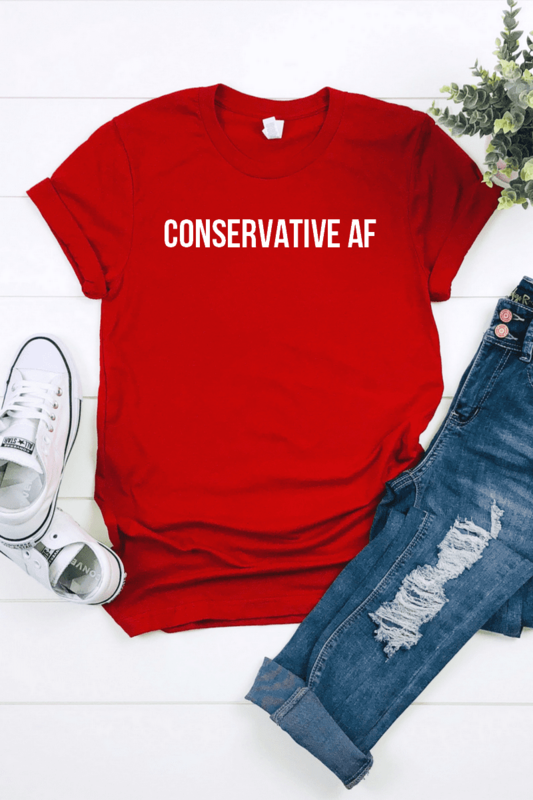 For more gifts for conservatives, check out our online store. 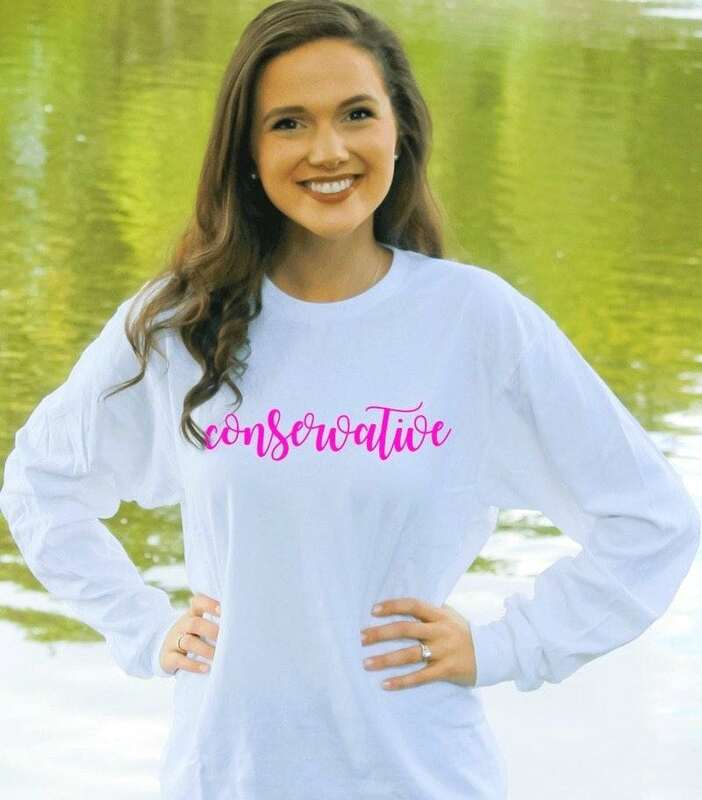 All proceeds are reinvested into spreading conservatism to women nationwide.